Ahoy there! Ay, ye scurvy dog. You think you can sail the seas with your boring old Harvard clip haircut on this here pirate ship. Yo Ho Ho, you're funny. You can't be a pirate with your standard street 'do. There are a few reasons for this. First of all, a pirate has to look cool. Often, pirates never even used violence to get their treasure. They got it with their intimidating looks and tough demeanor, so your crew cut probably won't cut it. Secondly, the ocean is a sunny place. Long hair is going to keep that tender landlubber neck of yours safe from the sun. When you're choosing your pirate mane, you can go two ways. 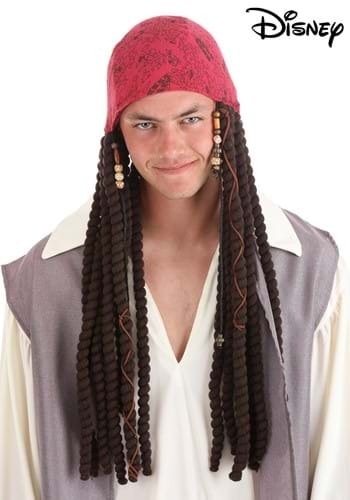 You could put on the lush pirate curls, more associated with the fancy, polished privateer. 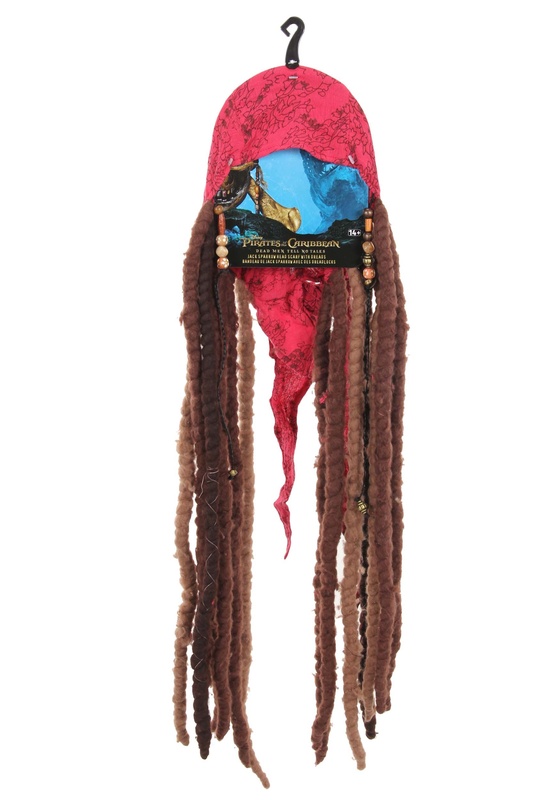 Or you could wear your locks like the dashing Captain Jack Sparrow. 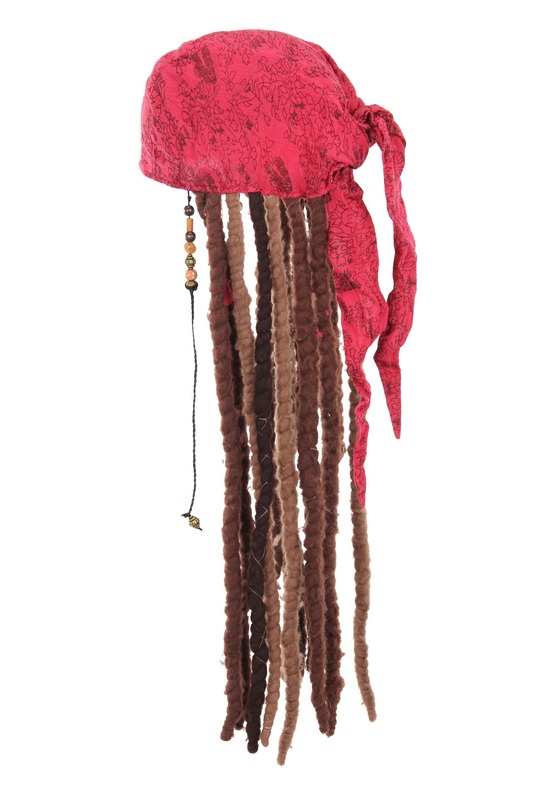 With a scarf keeping that noggin from sun damage and gorgeous dreads falling long past your shoulders, you'll be ready for that rough and tumble seafaring lifestyle. So, get that city boy head covered so you'll be ready for the high seas, savvy?